The Central European countries of Hungary and the Czech Republic have overshot leading world economies such as China in terms of tourist influx. Tourism has been on a rise in Budapest and Prague since 2017. In fact, these Central European countries have the potential to become the most visited countries in Europe in the coming years. Though the countries lie on either side of northern Austria and Slovakia, Budapest and Prague share a similar medieval past and rich culture. High-speed train services take you across the border in just a few hours, allowing you to have a comfortable and stress-free journey. However, sticking to the Budapest Prague train schedule is going to help you explore the best of both the countries in a short period of time. The capital of Hungary is a peculiar city divided by the mighty River Danube. Buda is a hilly part of Hungary that is connected with the flatland of Pest by a medieval chain bridge. The city is known for its Art Nouveau architecture, thermal baths, palatable Hungarian food and glorious history. 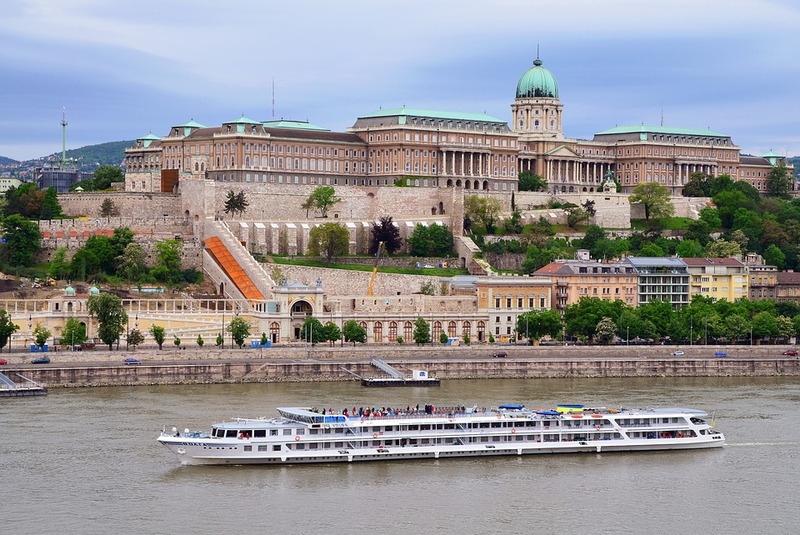 Explore the iconic Buda Castle, Gresham Palace, St. Stephen’s Basilica, and the Fisherman’s Bastion to admire the exclusionary architecture. The twin cities welcome tourists all through the year with commendable public festivals held to celebrate their history, nature and religion. 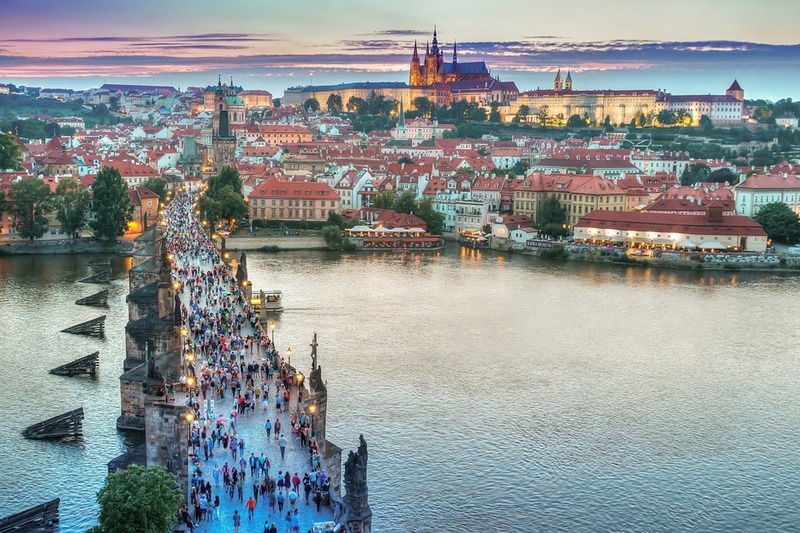 The capital of the Czech Republic is a medieval city with Baroque architecture, famous for its exemplary castle, beer, and the iconic astronomical clock. Museums and gardens in the city are worth visiting along with the legendary Charles Bridge and the Old Town. You might want to try some of the Czech food such as dumplings and potato soup. Prague is known for its amazing nightlife and the choice of drink it serves. Try some of the Moravian wine and absinthe or simply enjoy the evening cruising along the River Vltava and admiring the well-lit city. RailJet is a brilliant option to travel between the countries. 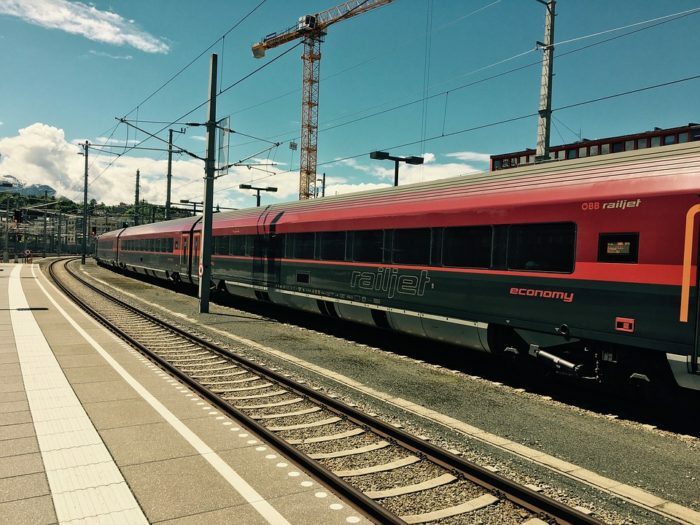 RailJet is a joint venture cast by the Austrian Federal and Czech Railways that traverses across the central and western Europe. The train travels at an impressive speed of 230 km/hr and offers the best seats, onboard entertainment and restaurant facilities to the travelers. Booking the tickets online well in advance will help you save some money. The ultra-luxurious train comes with three classes, a bicycle parking facility, and a family play area. The earliest train is at 6:40 in the morning while the last train leaves at 18:40 in the evening. One can expect the train journey from Budapest to Prague to last between 6-7 hours. The train journey to Prague from Budapest takes you to through the beautiful countryside of Vienna, which is spellbinding. Though the countries have a smaller geographical area, both Budapest and Prague have a lot of attractions that need to be explored and admired. The historical cities are a must-visit in the present times as they provide the opportunity to catch a glimpse of medieval history. So why not plan a trip there and travel back in time!